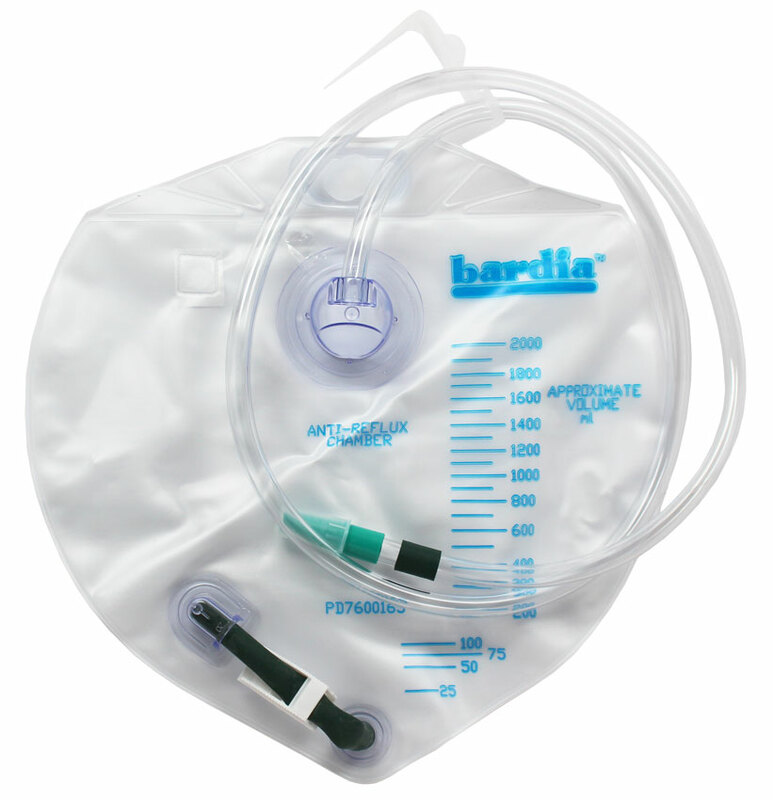 Drainage bag with flexible hinge hanger, sampling port and anti-reflux device/drip chamber. I have been using thi product for years and have never had a problem. I like how easy they are to use. If you use a 50% vinegar and water mix you can use them 4-6 weeks but medically not recommended. I listen to doctors and make my own call. Great online store and product!! These bags are a great value. I have found this bag works as well as the high priced ones. This bag is inexpensive and sturdy. It does the same job as the expensive ones. The inlet tubing could be longer. I have to add an "extension tubing".